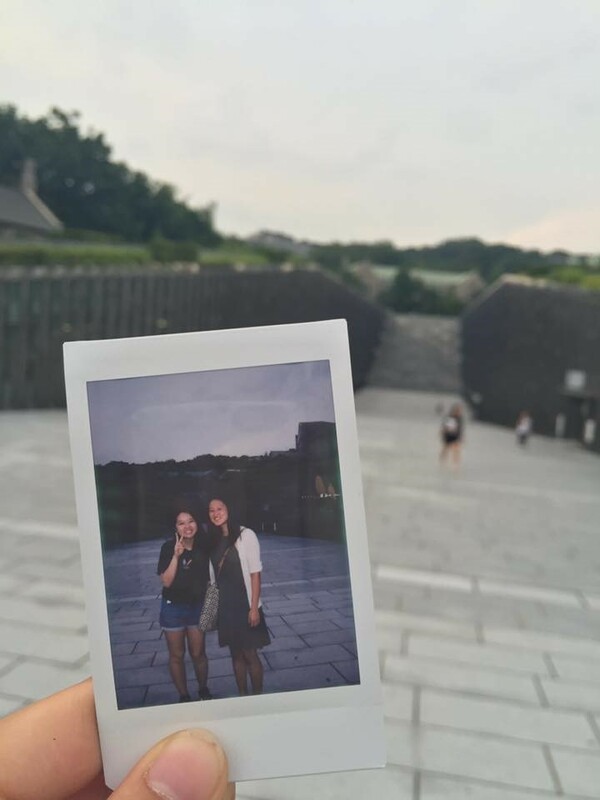 Almost a year and a half ago, my mom told me about a program her friends’ daughters had gone to – it was at her alma mater, Ewha Womans University, and it was a month-long program where they took classes, went on field trips, and explored Seoul. She asked me if I was interested and I shrugged why not – I had wanted to go to Korea after all, and it seemed like a great opportunity to make the most out of a trip. I envisioned myself essentially on my own in Korea – not having a second thought to what the program itself would be like. I came into this program with a very closed mindset – I was going back to my home country to see family, learn Korean, and make new friends. As a Korean American who frequented visits to Korea, I didn’t expect to be exposed to anything new and in a sense, that’s what I wanted. I wanted to make Korean friends in Seoul, and Korean American friends while having fun and exploring Seoul. I did not foresee what a valuable, eye-opening trip it would be when I signed myself up for the Ewha International Summer College. Upon arrival to Ewha Womans University, I found myself amidst the most international group of students I have ever been in. My roommate was from Taiwan, and my classmates from Thailand, Japan, London, Singapore, Hong Kong – you name it. It was my first time meeting anyone from those nations, which led to a month of learning about the different history and culture of nations around the world. Lunches were spent comparing different education systems, college lifestyle, cultural traditions, and recent history, while classes were spent inquiring about the different thoughts and realities of those from their respective nations. Not only did it bring about a unique dimension into our conversations, it became a starting point for further inquiries about the rest of the world. Having grown up in America, I felt that I had never learned much about the Eastern hemisphere and felt I was finally exposed to that half of the world for the first time. 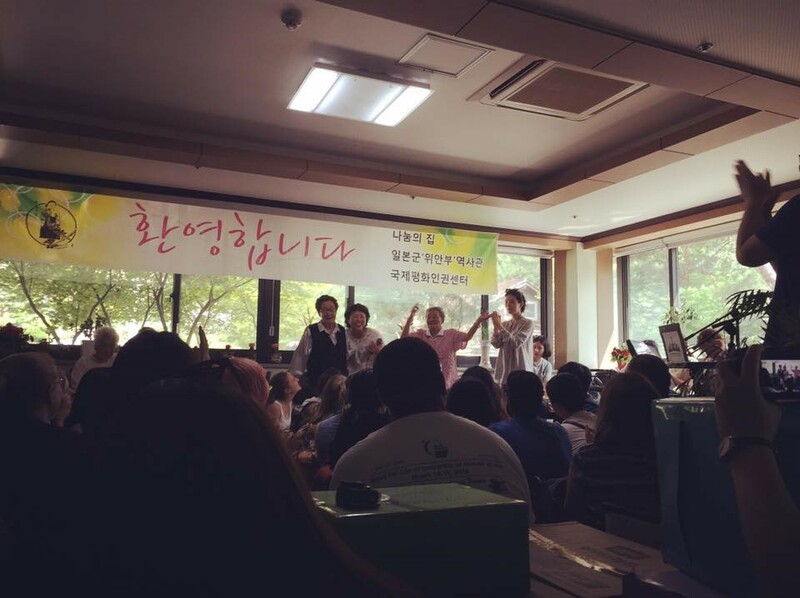 The program itself consisted of a morning class (I took International Relations of North Korea with East Asian Countries), an afternoon class (I studied Korean language), and weekly field trips. Even as someone who felt no need to particularly sightsee or experience Korea, I decided to take advantage of what the program had to offer and go on every trip. It was indeed a very convenient way to get to go to places that are a little harder to reach alone, as well as a great opportunity to meet new faces within the program as well. 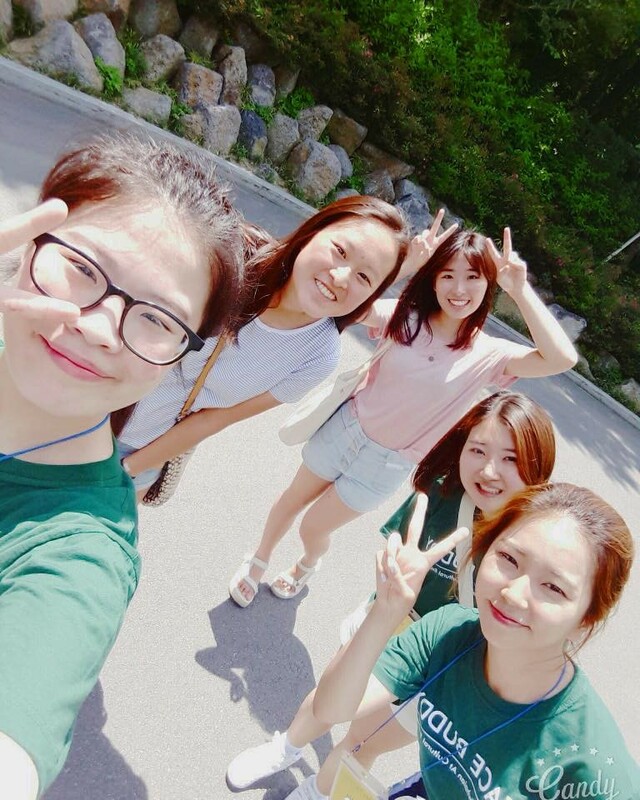 Finally, another main feature of the program are the Ewha student PEACE buddies that are there to befriend us, help us, and show us around during our stay in Korea. 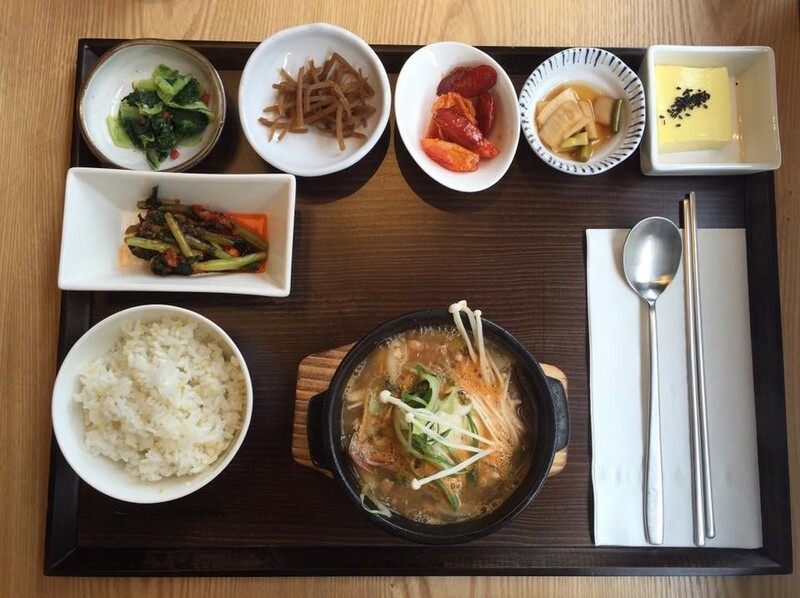 As a Korean American, I spent most of my life trying to better understand America's culture and lifestyle. I spent little time thinking about Korea, much less other countries. Through this program, I have been able to learn much about the rest of this world and make many unique friendships in addition to learning more Korean and spending time in Seoul – and for that I am extremely grateful.